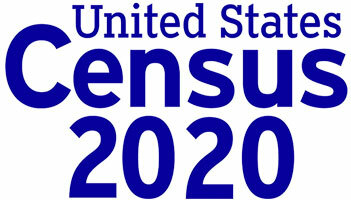 The U.S. Census Bureau is currently hiring for the 2020 Census. The positions are temporary with varying pay ranges. Recruiting Managers are responsible for developing and implementing a plan to recruit thousands of applicants for office and field positions. They train, manage, and supervise a dozen or more field recruiters (Recruiting Assistants). Recruiting Managers also supervise office support staff answering calls from potential applicants. For more information, applicants may also call 1-855-JOB-2020.